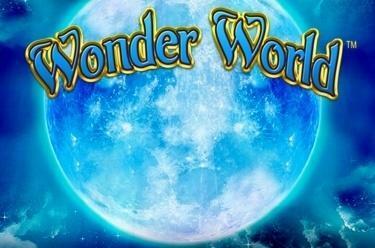 Play Wonder World™ online for free now! A sprinkling of fairy dust, a dash of unicorn magic, a brief ‘Abracadabra’ from the great master – in Wonder World™, it only takes a little magic to make your winnings grow and multiply! 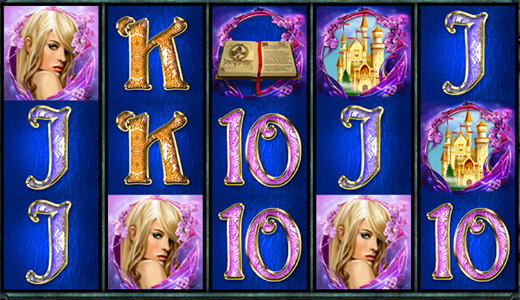 Feel the magic across five reels – with a little luck, you’ll win the big prize on the five pay lines! The wizard and the unicorn complete your winning combinations, and with the right sword you can conjure up ten free game rounds with a super multiplier! Your goal is to land five identical consecutive symbols along a pay line, starting on the left. You can view the prize ranges for each winning combination in the Paytable. Three or more swords in any position trigger ten free games using the settings from your last regular game. But stop! First you have to draw a sword from the enchanted rock in order to determine your super multiplier! With the ruby-encrusted sword, all free game winnings are doubled; if you draw the emerald sword from the stone, your free game winnings are tripled!